Our "Forever Adventurer" tee is one of the new designs we have in our Fall collection! 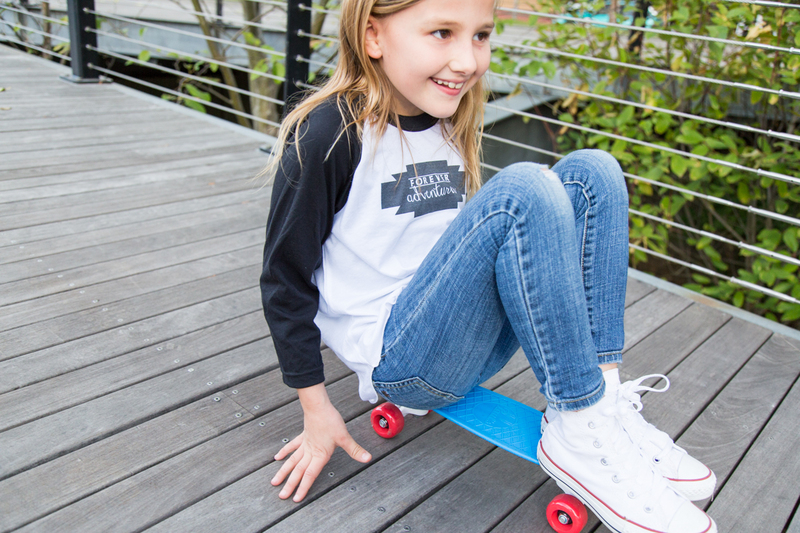 This tee is the best for any age and gender. SandiLake is a big promoter for always staying active and seeking new adventures! 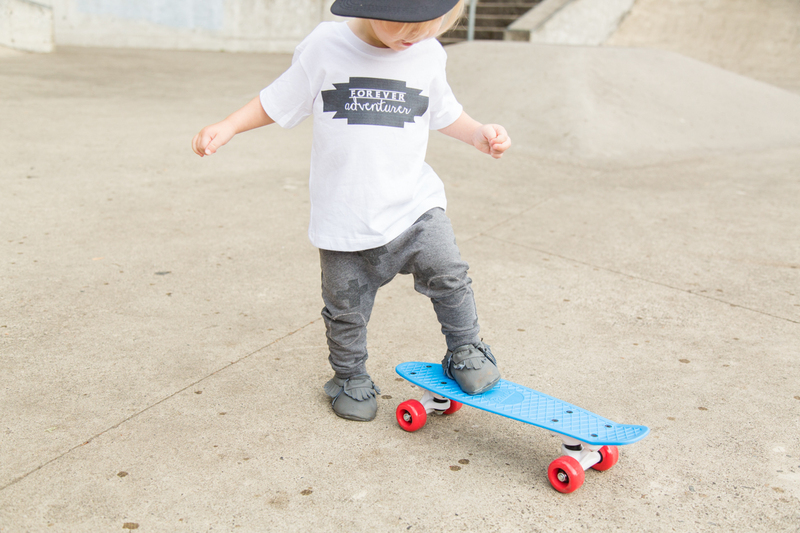 This shirt looks great with a snapback hat from Harper Loves Littles and some cute skinny jeans. These precious photos were taking by Jordan Lutes!